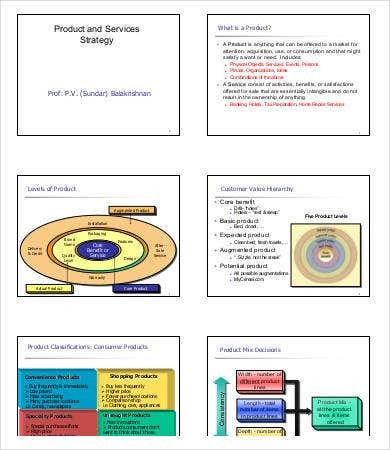 A service strategy is used by companies and businesses to identify their current status in providing services to clients so they can assess if there are items and processes that are needed to be changed or replaced. It helps them to be able to analyze whether the current service system that they are using is still applicable for implementation and if it can still provide the current service needs of the clients. Service strategy helps in creating the plans that are needed to be followed by a specific entity to assure that it provides service the most efficient and effective way possible. 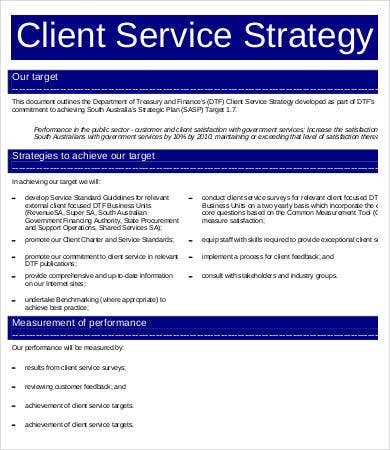 You may take a look at our Strategy Template and use it as a reference in creating your service strategy document. Before creating a service strategy, a company must be able to assess itself first. 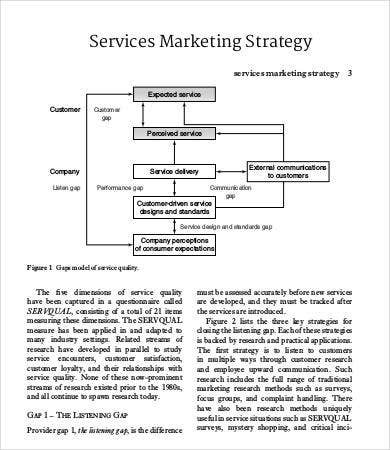 Since the main purpose of a service strategy is to improve service processes, the real situation of a company in terms of providing service must be identified beforehand. 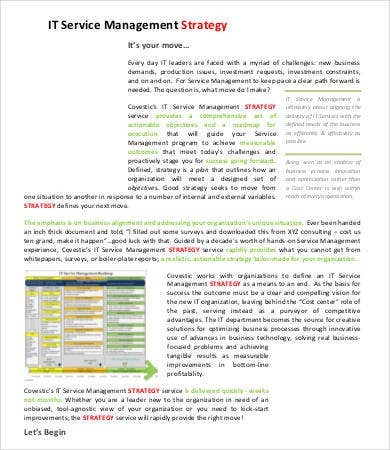 Aside from our service strategy templates, you may also download our Training Strategy Template and Business Strategy Template . The company must know their target market. 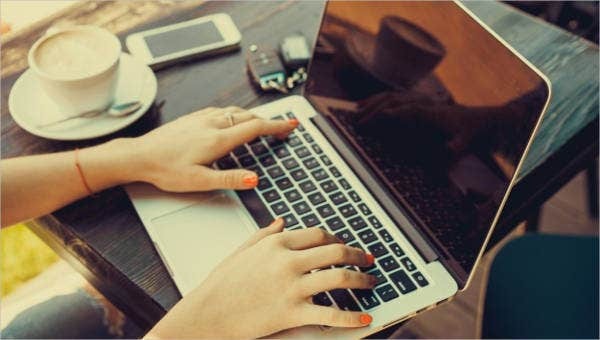 This will allow them to create service strategies that can help them maintain the consumers and clients that they already have while penetrating more of the entire market to get a bigger market share. Knowing the market where you are currently placed and the buying and purchasing activity of such market will allow the company to create applicable developments. These development will start with the improvement of the service offerings that the company already have. An assessment of the current service processes may be done to know which improvements is possible to develop assets and strengths. 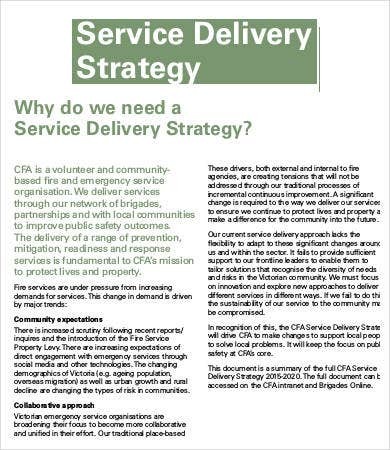 The implementation of the strategy is the most important part of the service strategy. Proper implementation must be done to assure that the positive effects and advantages that has been aspired will be achieved by the company through the changes to be applied in a specific time duration. 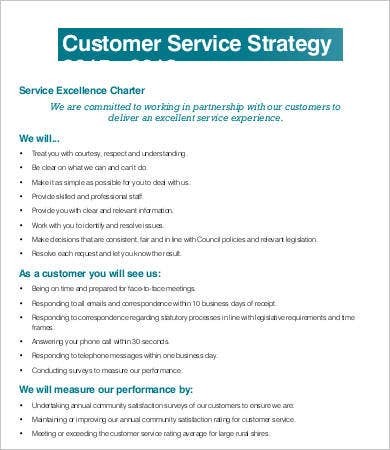 Creating a service strategy is truly important as it helps the company to improve and allows them to be at the lead compared to their competitors. 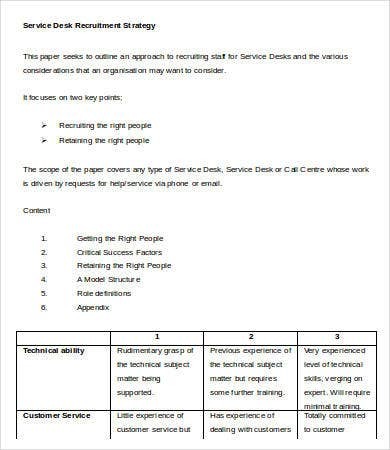 Aside from our templates about service strategy, you may also view and download our Sales Strategy Template .